Professional Baseball Instruction has been providing New Jersey and New York baseball players with quality summer camps since 1993. 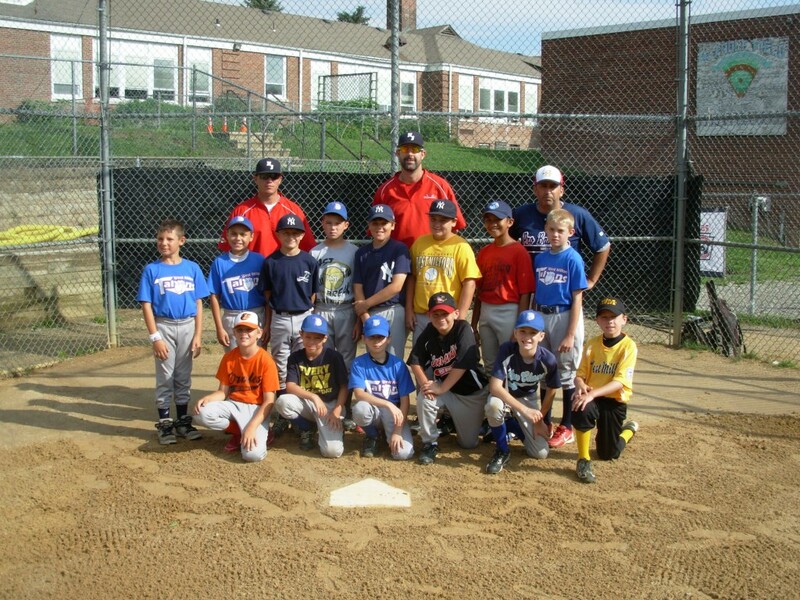 PBI offers both indoor and outdoor summer camp programs designed to fit your baseball training needs. We’re celebrating our 26th year of outdoor summer camps in 2019 with our traditional 4-day camp program at locations throughout Bergen County. They run Monday through Thursday from 9AM – 1PM (Friday is a rain day) and include hitting & base running, fielding & throwing, and pitching & catching. We offer two levels of instruction in the summer – our Minors Program is designed for players between the ages of 7-12. The Majors Program is for players between the ages of 12 and 16 playing on the 60/90 field. For complete details on our outdoor program including schedule and pricing, click here. 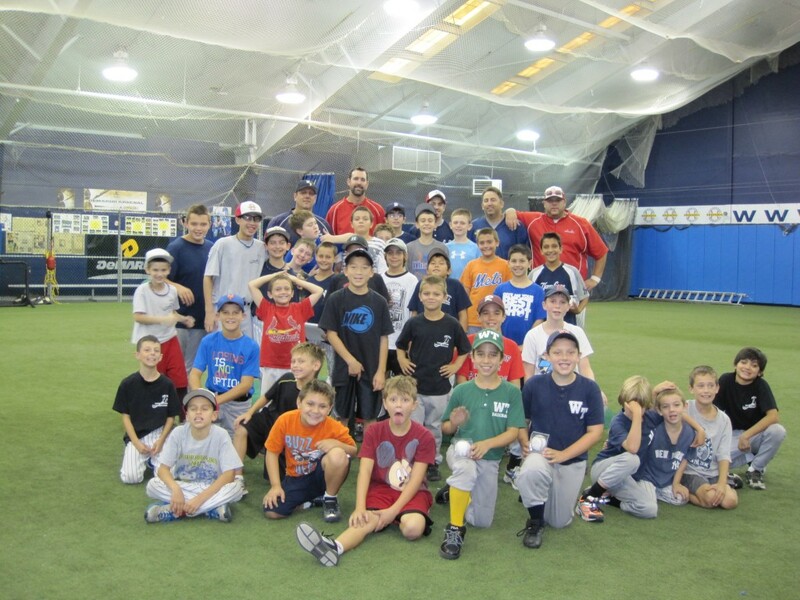 Our indoor program is held here in our indoor facility in Ramsey NJ with both full-day and half-day options. Our full-day indoor camps (for players ages 7-13) run Monday through Friday from 9AM – 4PM beginning the week of June 24th and continuing through the week of August 26th. The full-day camp includes lunch. Our half-day indoor camps (for players 6-13) run Monday through Friday from 9AM – 1PM beginning the week of June 24th and continuing through the week of August 26th. For complete details on our indoor program including schedule, pricing and discounts available, click here.